However Challenging It May Be. 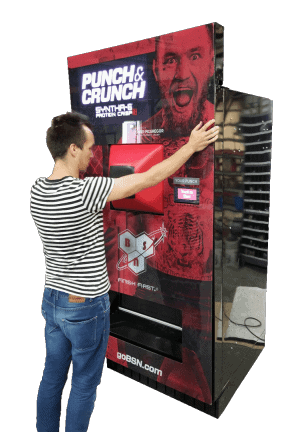 Digital Media Vending International LLC is a niche custom vending machine designer and manufacturer, focused on combining today’s best technology with modern vending machine concepts. 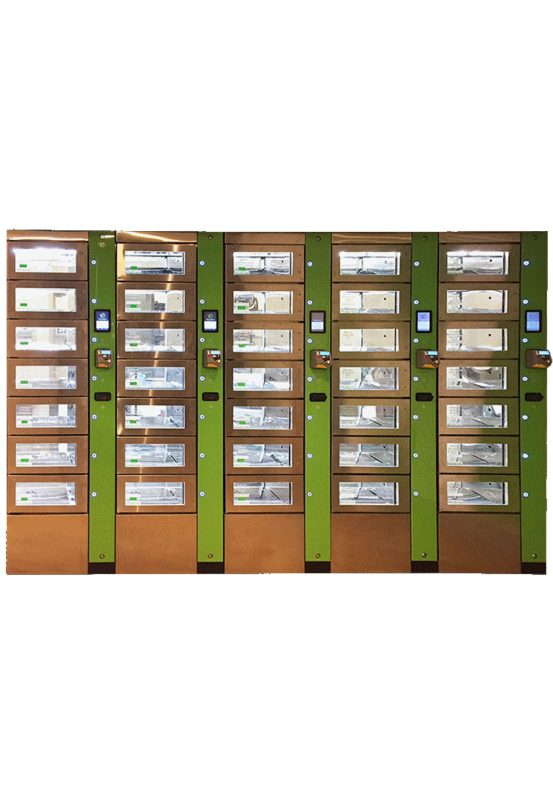 We specialize in electronic wall-mounted custom vending machines that accept coins, bills, credit & debit cards, all the way up to a large custom floor standing vending machines. We have experience dispensing oddly shaped products, raw product, rectangle packs, drink bottles & cans and liquids. 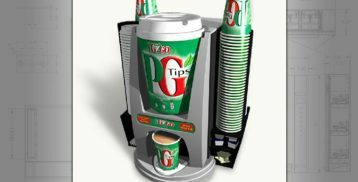 Bring us your unique custom vending machine project and we’ll take it from concept to reality. 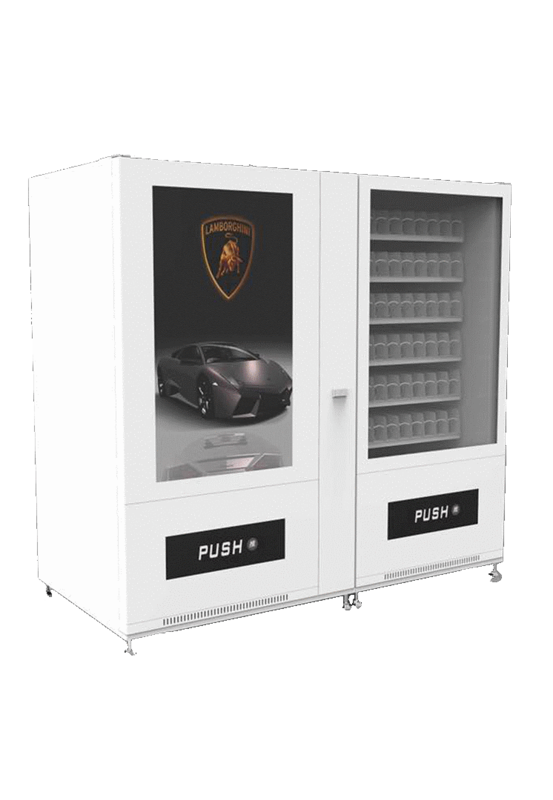 We are custom vending machine designers and manufacturers, focused on combining today’s best technology with modern vending machine concepts. 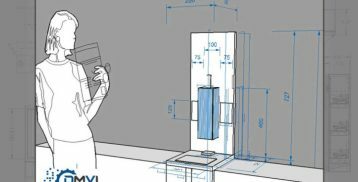 From floor standing to wall mounted, we can take your vending machine project from idea to a tangible reality. 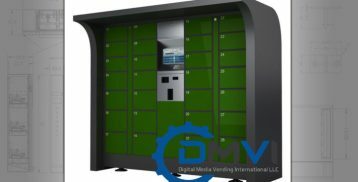 If there is nothing on the market which satisfies your unique requirement, let us design and develop a customized locker system for you. 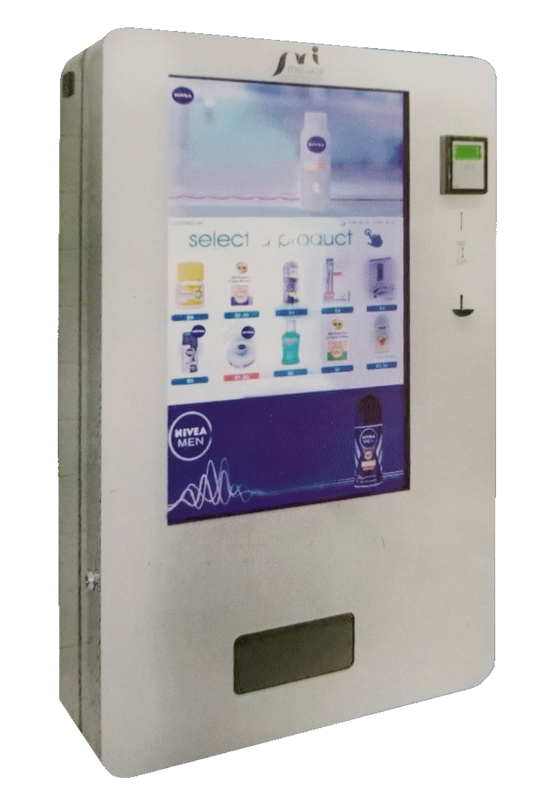 Our custom vending machines can be controlled by our intelligent control device. 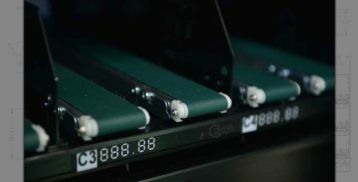 If you want a custom vending machine controller, we can customization our controller to accommodate your vending machine. 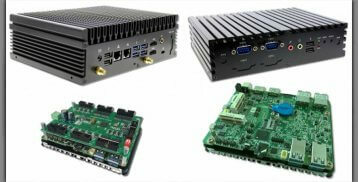 We can control almost any USB or RS232 device. 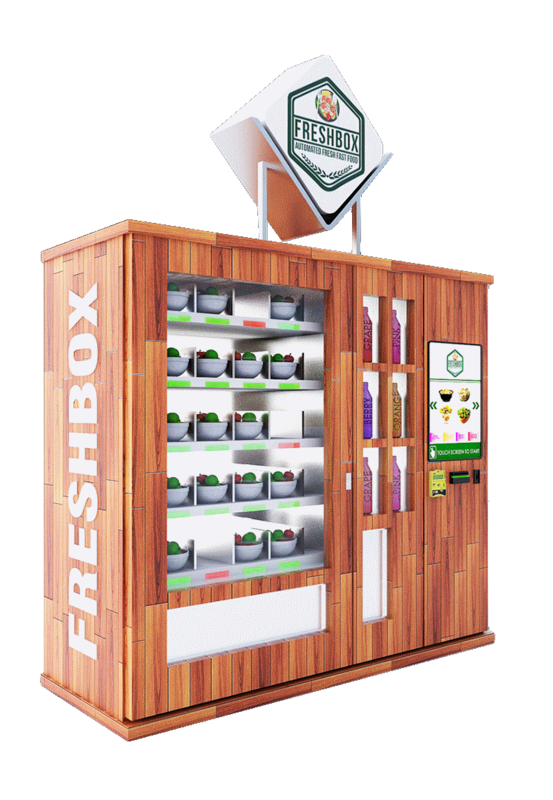 Custom wall-mounted vending machines are a compact, space-saving alternative to large floor standing machines. 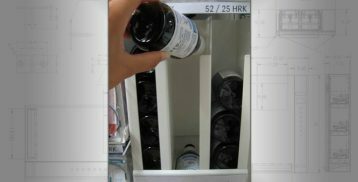 Bottle and can drink vending machine are one of the most prolific vending machines in existence today. 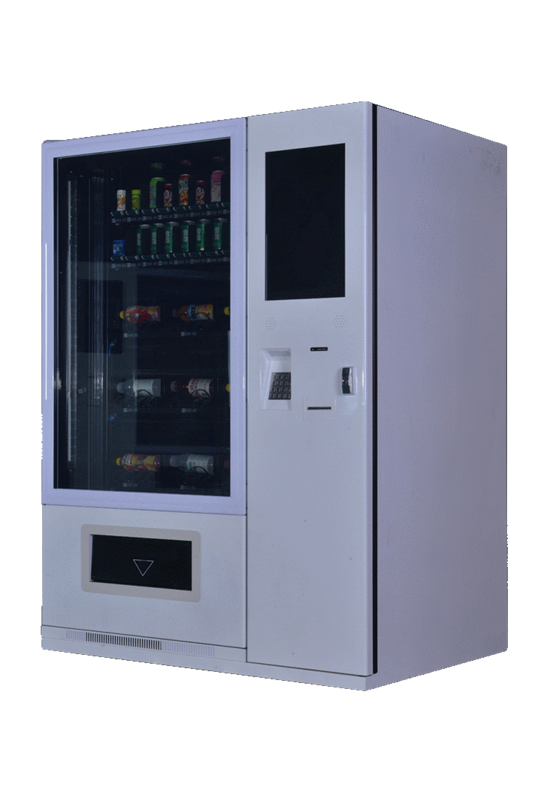 We deliver custom vending machines for your product range. 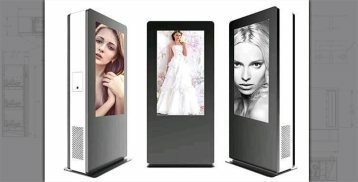 Digital Media Vending International LLC are experienced designers of kiosk enclosures & kiosk manufacturing. Don’t let your customer’s product drop! We deliver your customers product by treating it with respect, using a conveyor belt and elevator delivery system. 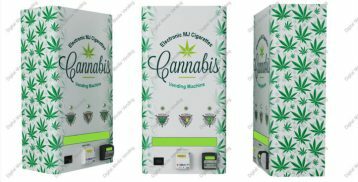 We have developed a ‘single-vend’ universal electronic vending system which can vend almost any brand of electronic cigarette, hooka, cigar or cannabis roll-up. 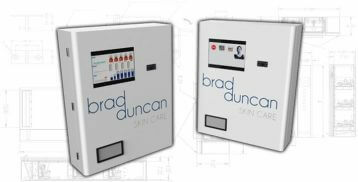 The vending machine system is customizable, so we can adjust it to meet your overall design needs. Our experience on a diverse range of design projects reflects our capabilities in providing awesome solutions.